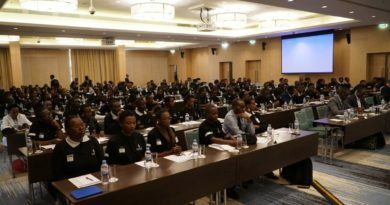 Rwanda hosts the national career guidance Summit in Kigali to discuss how the future education innovations can address unemployment by turning talents into economic development. Themed “Bridging education to economic development,” the one-day summit has gathered various participants including officials from the ministry of education, senators, members of the parliament and academia among others. Career guidance is prerequisite for the country’s development but it still has to make further step to give out successful results in making informed choices related to education. 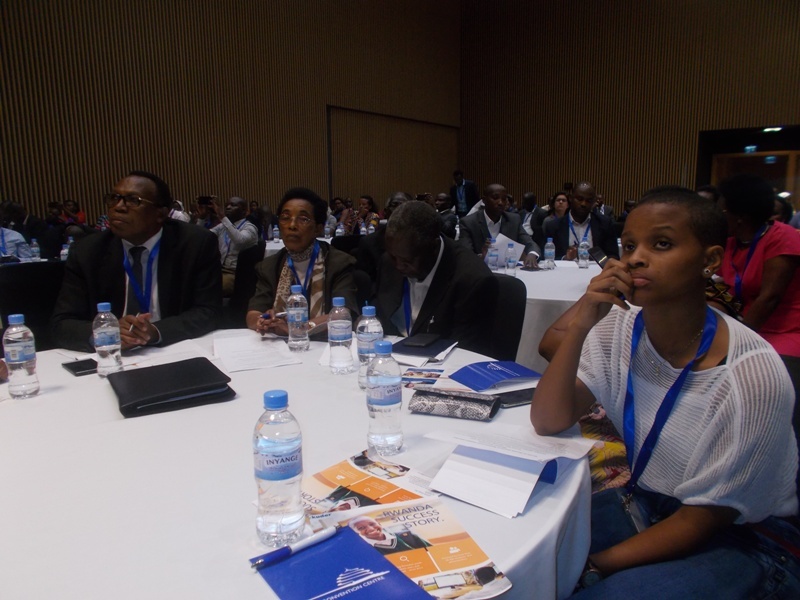 Various career guidance experts from Rwanda and the rest of the world have also been creating awareness in promoting career guidance. 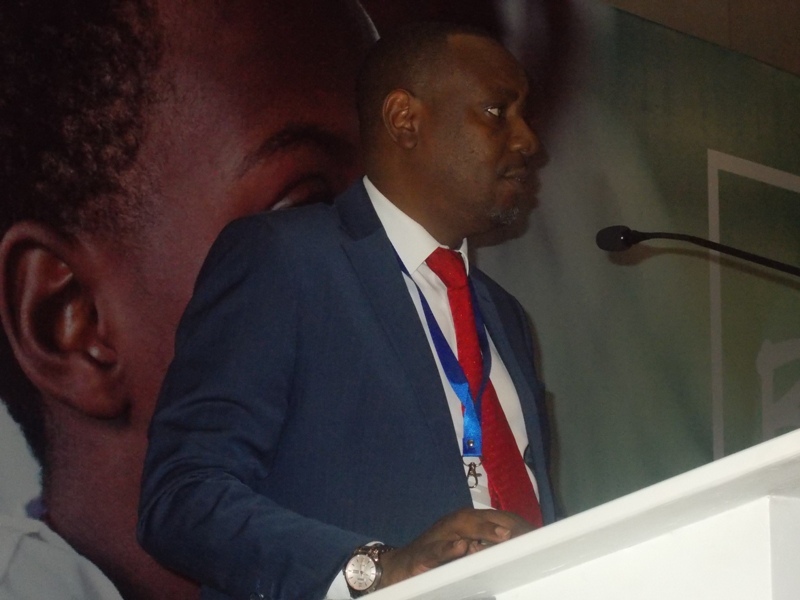 While officially opening the forum, the Minister of State in charge of primary and secondary education Dr Isaac Munyakazi said that the summit will create a long term synergy with career guidance as important as to ensure future better life. Minister of State in charge of Primary and Secondary Education Dr Isaac Munyakazi (Elias Hakizimana). 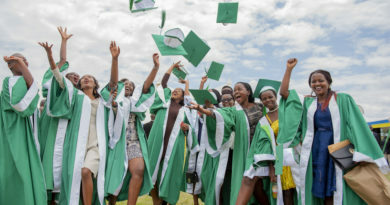 “The summit will inform and engage the leadership of Rwanda and private sector, different stakeholders to prepare for the world of work, the value of career guidance is not only based on the system but also on teachers to improve on their intended career,” Munyakazi said. 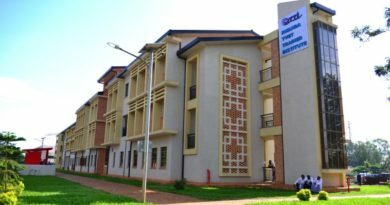 Munyakazi said that from developing the career guidance, the current pedagogy will address critical areas such as mathematics and sciences. 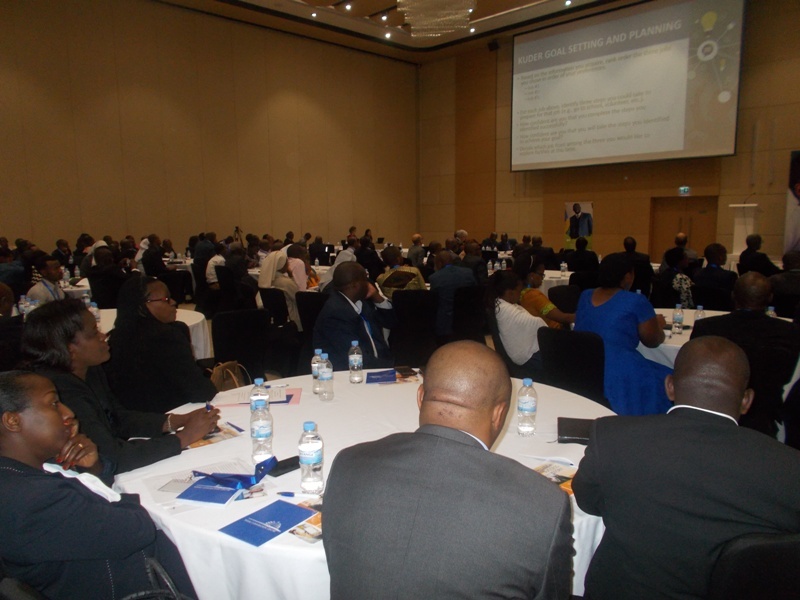 “Beyond our schools, Rwanda career guidance system has values in many Rwandans business in society, the expansion of this system will require all partners to be fully engaged and mobilized towards the success,” Munyakazi added. Participants are discussing on research based-comprehensive career guidance system to create solutions for colleges which promote careers. 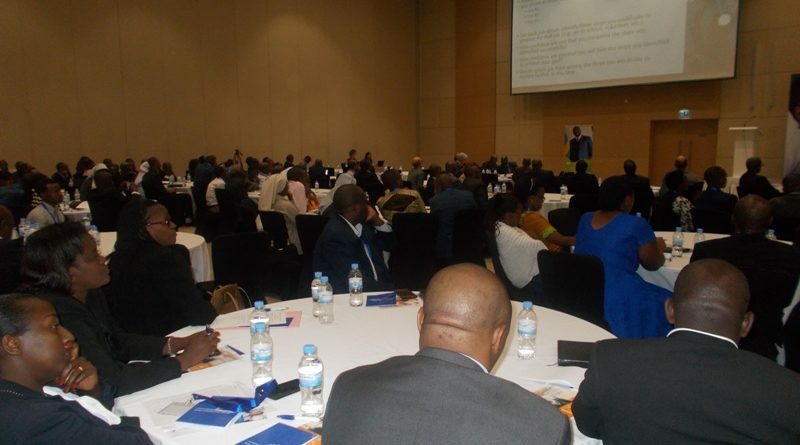 The National Summit on Career Guidance and other Education Innovations was organized by The Ministry for Education (MINEDUC) and Rwanda Education Board (REB) to inform and engage the leadership of both public and private sectors on the importance of the Rwanda Career Planning System (RCPS), and its impact in providing Rwandan youth with Hope for the Future. Participants to the summit believe that the support of all the public and private stakeholders is the key necessity in establishing a successful nationwide career planning system that is relevant to the national development. 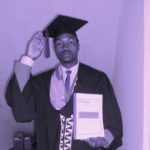 According to Dr Theophile Muhayimana, Dean of Faculty at Kibungo University (UNIK), enabling students to embrace innovations and mitigate their concerns and occupational goals, and to be able to meet the national and regional needs is the key result of career guidance. He mentioned that helping children achieve their goals in terms of employment and meet their aspirations requires to develop a comprehensive career guidance system and enable them to achieve what they can do in their career goals. 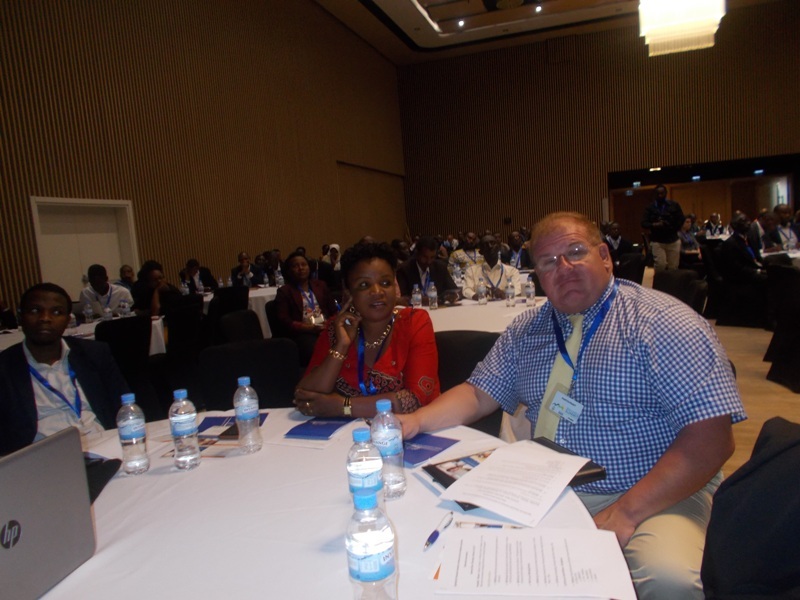 Various participants to the summit include students’ parents (Elias HAKIZIMANA). Employers from both public and PSF representatives (Central, provincial and district) are attending to the summit (Elias Hakizimana).